It’s finally Spring! Time to flex our flabby winter muscles out in the yard and garden… everyone who HURTS, tap your keyboard! (tap, tap, TAP!) But it’s a good sort of hurt with dirt. And I AM thankful that I can be out there digging! (Even if it is at a slower pace than before.) 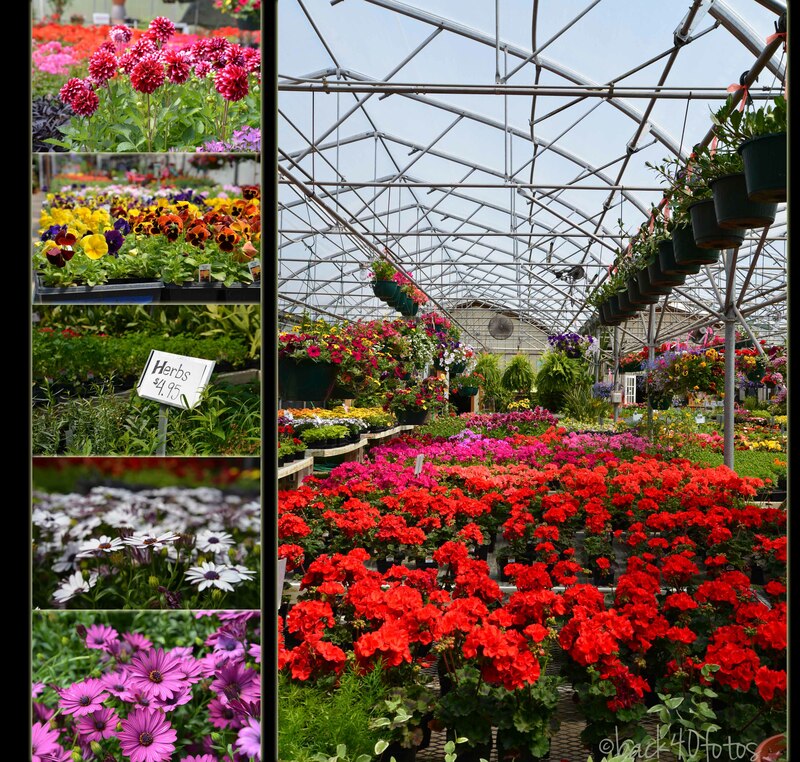 The greenhouses are busy, and I was one of many picking out some color to fill in some pots and bare spots… because living in the Northwoods means you really need some blossoms BEFORE it snows again. Oh my…. a bit of this, and YES, that one too! Slow down there, pilgrim. I have to remind myself to keep it real, keep it simple. Choose wisely. And only what I can manage. OK. But it sure is fun to wander around and soak it all it! So that is what I did. 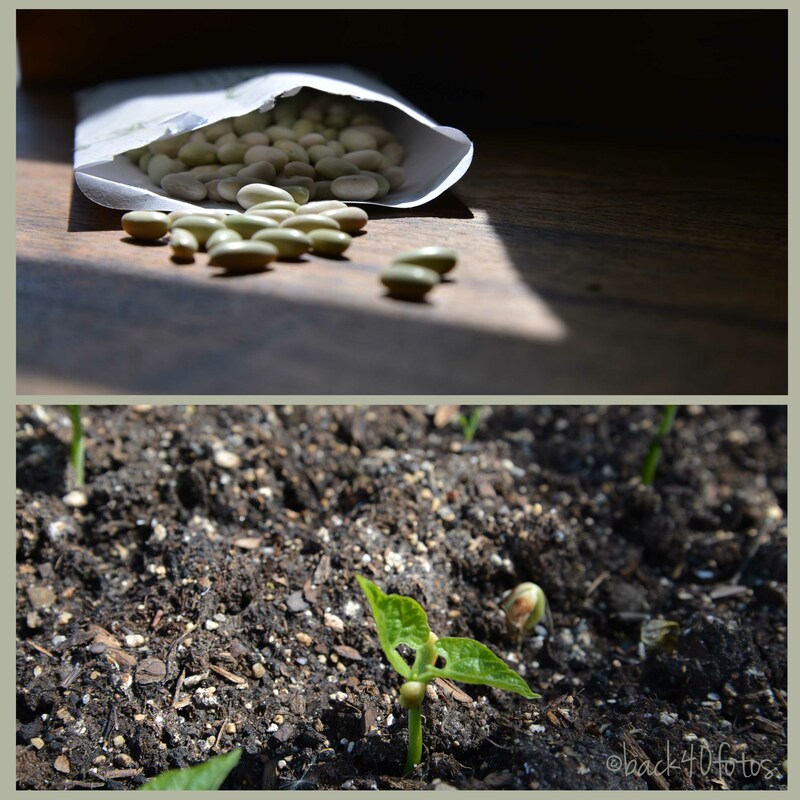 And then there is the seed part of gardening. First when those beautiful catalogs arrive in February, then when the order arrives, and again when you hold in your hand those tiny miracles. I never lose the wonder of it! One plants, one waters, but ONLY GOD can make it grow! Isn’t it just amazing? Poke it into the dirt… water….and wait….for new life. Obstacles can create unexpected growth and opportunities. Uncertainty does not have to rule my life. I can find strength in weakness. And happiness is a choice. Left His Spirit…to feed them. Preparing to blossom in His presence. …what you sow does not come to life unless it dies. Join me for a CT scan! So here is the room…. 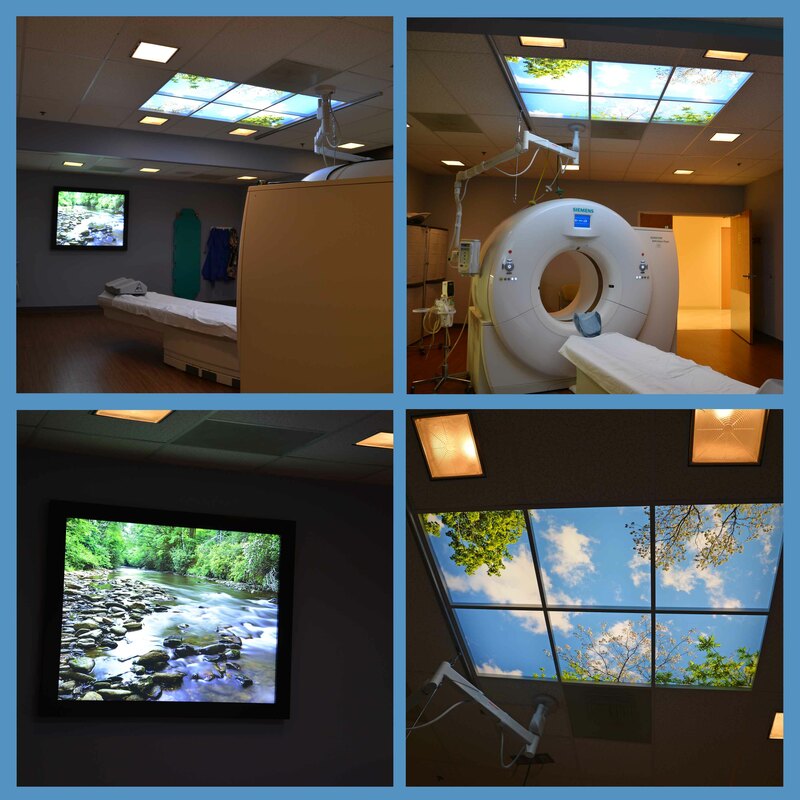 with a lighted river as you walk in, and a ‘REAL’ sky light to look at when you lay down. So nice. How can you not relax? Your Love Oh Lord (Psalm 36), by Third Day (listen here). Such a great song. God is mightier than we can ever imagine. I can’t wrap my mind around it. But I am so thankful for His greatness, bigger than anything we encounter. The doctor called that afternoon to say that things looked quite good…. shrinking lymph glands. Yea! Now we just watch… and continue maintenance treatments every other month. And sing praises. This past week, with a couple of “camera buddies”, we traveled along County Highway C on our way to a waterfall hike. They agreed that I needed to stop and snap a photo of the sign. 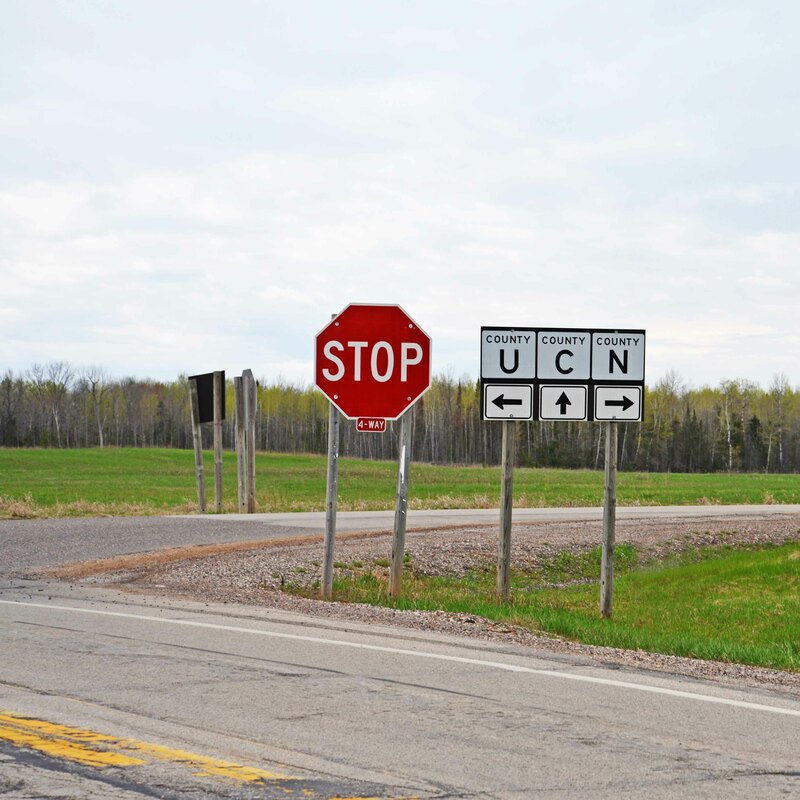 I like how it is the CENTER road…. STRAIGHT ahead! Right between U ‘uh-uh’, and N ‘nope’. We call our camera/writing group FOCUS. A word so fitting far beyond a lens or a pen! We discussed a recent article by Dewitt Jones, a photographer who celebrates what is right in the world (read it here). He talks on the surface about photo gear, being content with what we have. Understanding sufficiency, and not feeling like we are missing out on anything. Let those words settle deeper. Being content. Centered. Focused. Good stuff! We found our destination much easier than the last excursion. There was a mile walk through the woods, up and down hills that we felt for a few days. 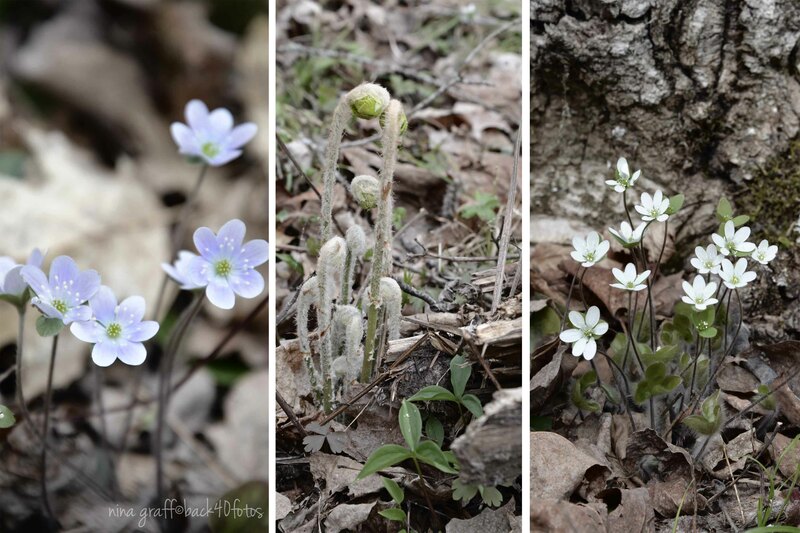 It was so nice to witness the forest yawning and stretching and waking up, after this loooong winter! The singing birds agreed. 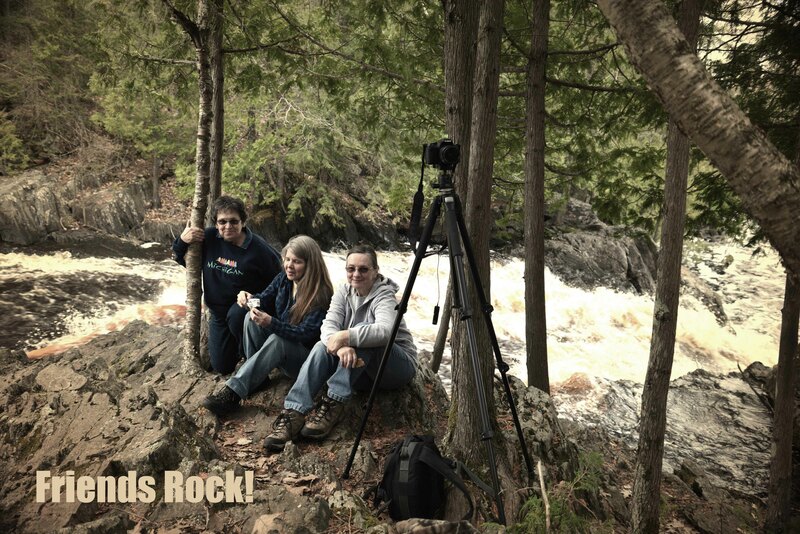 The Pine River was roaring as we climbed around and over rocks with our tripods for different vantage points. How many times do we need to look at things from a different angle to see it better? To step back? See the bigger picture? What is God’s view of a situation? So with cancer on the back burner for now (simmering, not boiling), I leave you with a few new ‘C’ words…. Be Centered. Be Content. Celebrate what is right in the world.